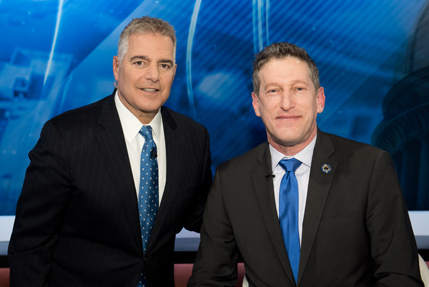 "I am so grateful for the opportunity to speak on One-on-One with Steve Adubato. The service they provide is critical for getting important issues out to the New Jersey community. I appreciate the opportunity to spread the word about our organization providing grief support for families and children from all over the state." "It is really important to have the conversations that Steve is having on programs like State of Affairs. There are so many issues that are important to New Jersey families and businesses that need to be understood, so people can make informed decisions about them." Caucus Educational Corporation programming is produced at numerous facilities. Click here to see the full list. ©Copyright 2018, Caucus Educational Corporation, a non-profit organization.